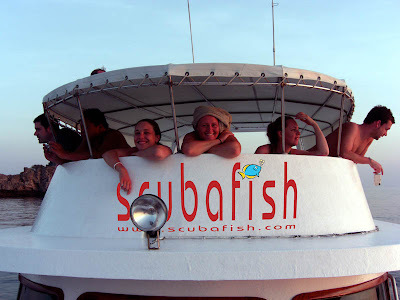 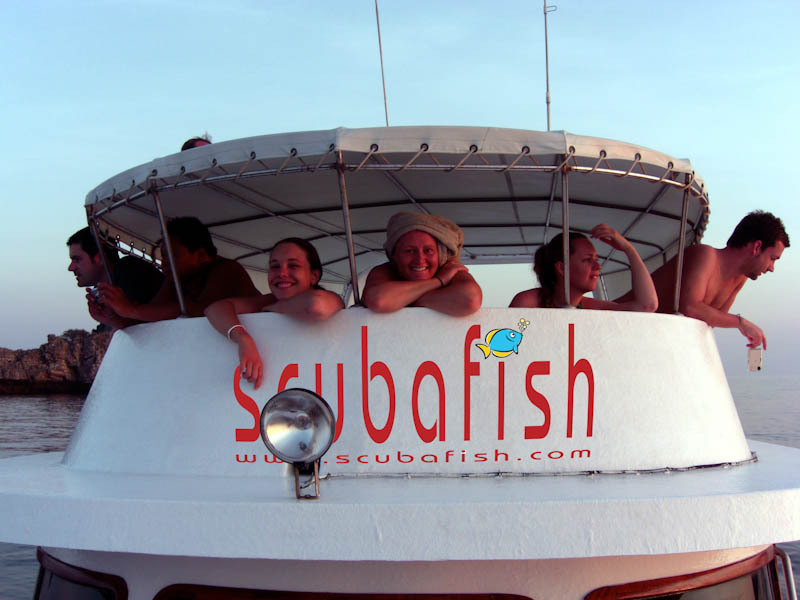 It's a fact and I'm honored and happy for being able to announce this new cooperation with Scubafish on Koh Lanta. 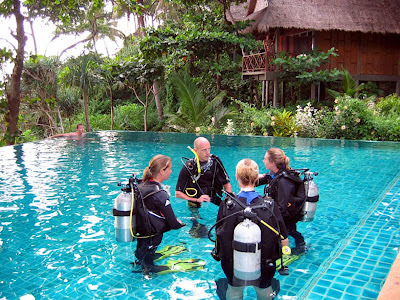 After just having successfully completed the first IDC outside of Koh Samui on Koh Phangan withHaad Yao divers and having already a working cooperation going on Koh Lanta with Blue Planet Divers, Scuba fish approached me for becoming their PADI Course Director besides their existing Course Director, who they will keep working with as well, mainly when I'm not available for teaching IDC's throughout the rest of the year. 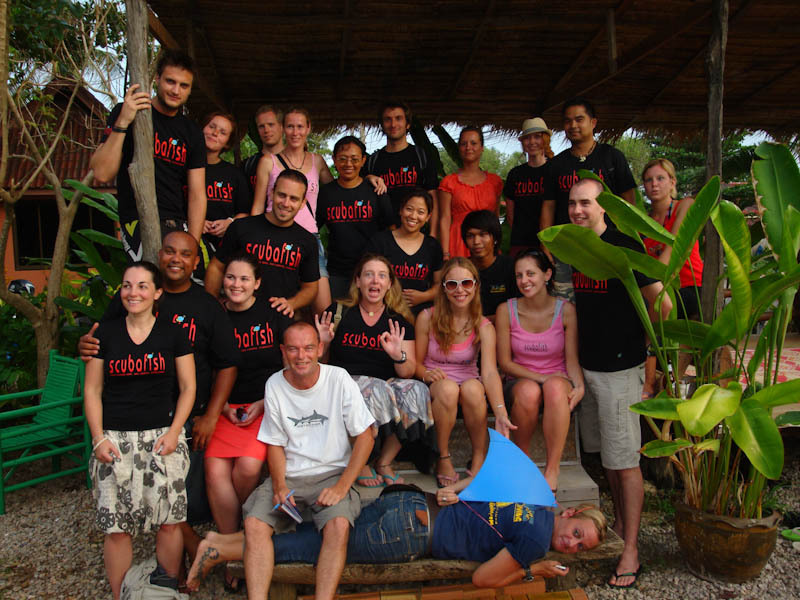 Very soon the first IDC on Koh Lanta will kick off, 26th October to be precise, so if you're interested let me know so we can secure a spot on this course. 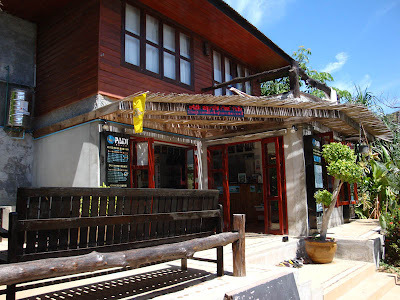 The IDC will be immediately followed by a PADI IE on Koh Lanta. 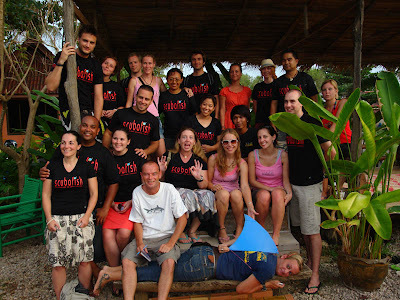 I'm looking forward going to Koh Lanta and teach my first IDC there, hope to see you there!